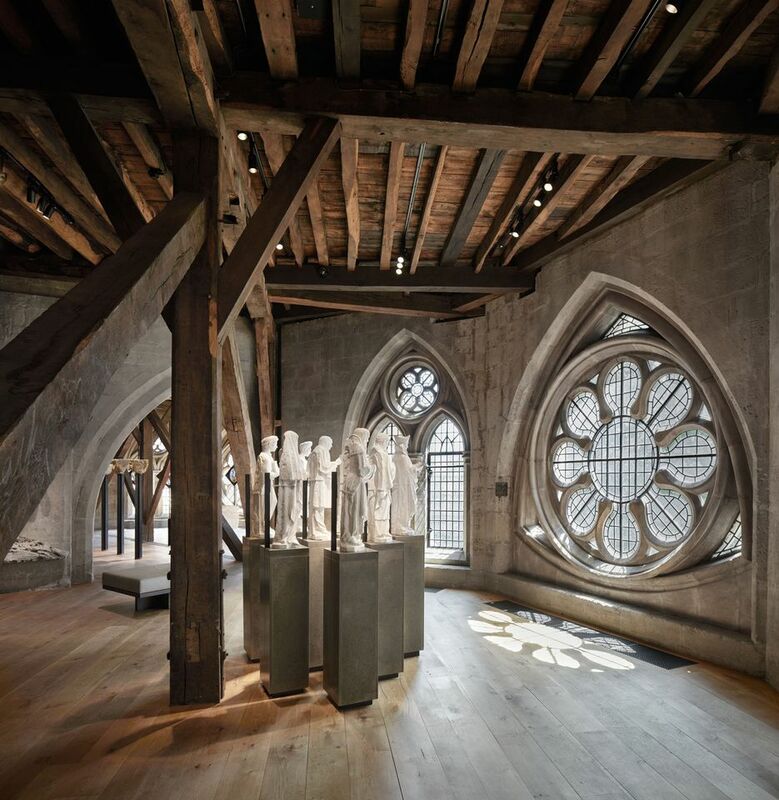 Westminster Abbey is opening a museum this week in its hidden “attic”, the triforium, which offers a stunning vista of the Gothic nave more than 50ft below. The poet John Betjeman once described it as “the best view in Europe”. Until 2015, the abbey had a smaller museum in the 11th-century undercroft off the cloisters, but the new venue has the space for four times as many objects—around 300 in total. It will be accessible through a new tower designed by the architect Ptolemy Dean, the first major addition to the ancient church since Nicholas Hawksmoor’s towers in 1745. The museum is known as the Queen’s Diamond Jubilee Galleries, since fundraising was launched in 2012, the 60th year of her reign. The £23m project has been entirely financed by private donors, including the Garfield Weston Foundation and the Linbury Trust. Susan Jenkins, the museum’s curator, says that creating a museum in the 13th-century triforium has been “a profoundly inspiring experience”. Dating back to around 960AD, Westminster Abbey has hosted the coronation ceremonies of 38 English monarchs. It now welcomes 1.5 million visitors a year, with standard entry tickets priced at £22. There will be an additional charge for the museum, where numbers will need to be limited because of space restrictions, although the price had not been announced as we went to press. The displays will be divided into four sections: Building Westminster Abbey, Worship and Daily Life, Westminster Abbey and the Monarchy, and The Abbey and National Memory. Ahead of the museum’s opening on 11 June, we look at four of the key objects going on show there—from a Medieval altarpiece to a royal effigy. Originally designed for the abbey’s high altar, the retable dates from 1269, making it one of the earliest English painted panels. It was later replaced and was only rediscovered in the 18th century, when the wood was being used as the top of a cupboard. Throughout the 20th century, it was on view in the south ambulatory. The retable underwent extensive conservation from 1998 to 2005 and was displayed in the old museum on its return. The abbey has funeral effigies of a number of monarchs, but that of Henry VII (1485-1509) is the finest. Its lifelike features suggest it may have been created from a death mask. 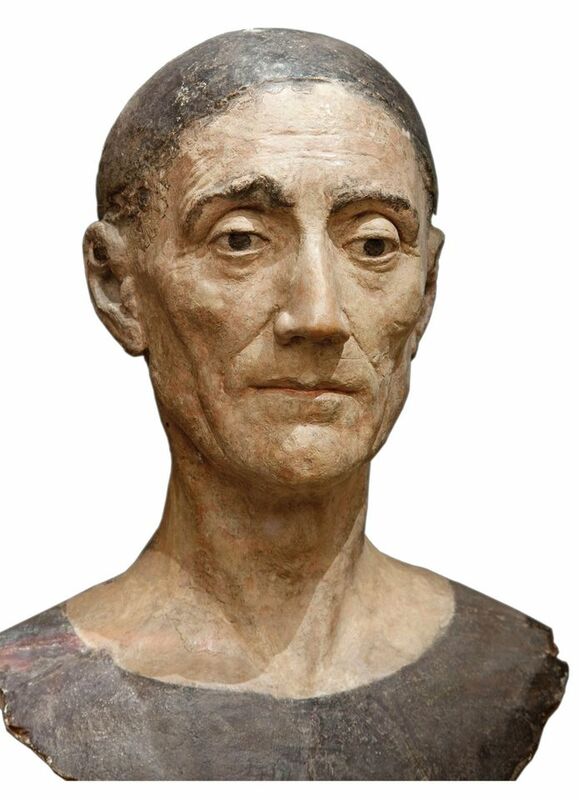 The plaster and wood head, which has recently been conserved, is attributed to Pietro Torrigiano, an Italian sculptor who worked for the English royal court. 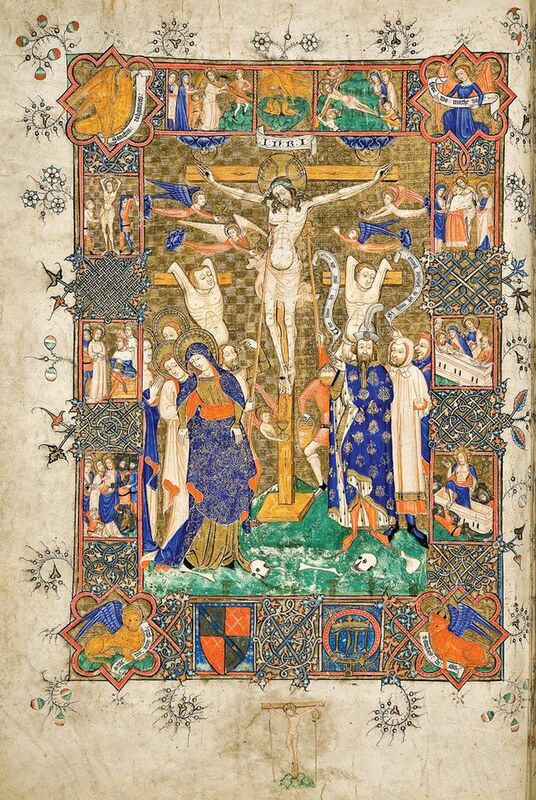 The illuminated missal was donated for use on the high altar by Dean Nicholas Litlyngton, who commissioned it shortly before his death in 1386. Until now, it has been in the abbey’s library and could only be viewed by appointment. In the new museum, the pages will be turned periodically for conservation reasons. 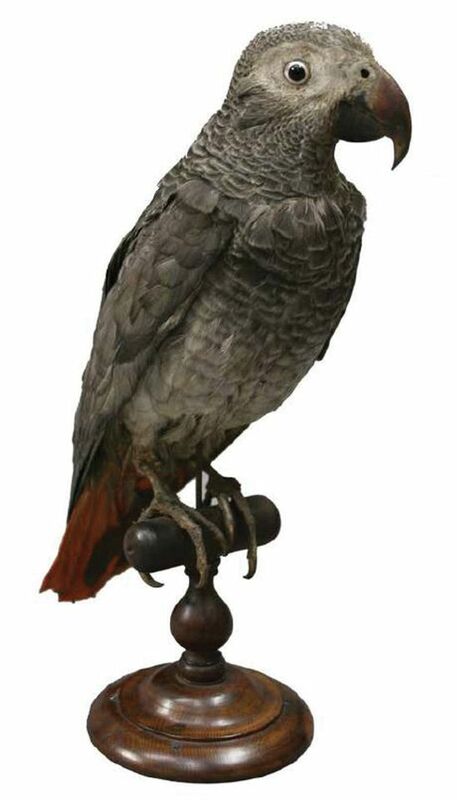 This is possibly the world’s oldest stuffed bird. The abbey has a life-sized wax effigy of Frances Stuart, the Duchess of Richmond and Lennox (1647-1702). For the past 40 years of her life, her companion was an African Grey parrot, who died a few days after her. It has been preserved for more than 300 years on its perch.